Rank Zimbabwe is the largest manufacturer and supplier of scholastic stationery in Zimbabwe. 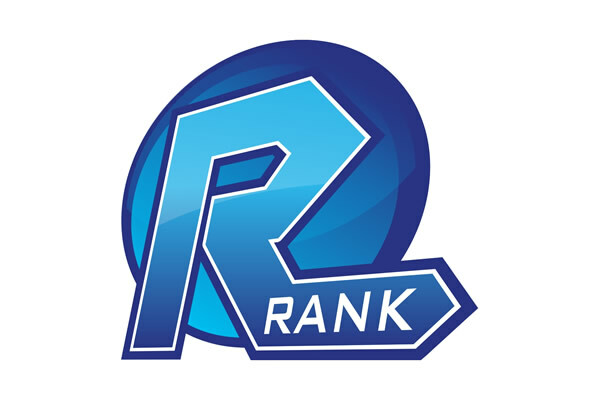 Rank also operates the only cash & carry warehouse focussed solely on stationery and paper products in the whole of Southern Africa. The majority of products are under Rank’s 3 in-house brands – MERIT, KIAN and LOTUS. Through it’s manufacturing arm, Lotus Stationery Manufacturers, the company produces scholastic products such as MERIT exercise books, KIAN counter books and the LOTUS range of envelopes. The focus on quality at a low cost has helped distinguish these brands in Zimbabwe. Rank have also managed to export their products into the SADC region including Malawi, Mozambique and South Africa. They have recently commissioned a new state-of-the-art counter-book machine and a new exercise book machine to add to the existing plant. These new machines will be targeted at export markets to produce first grade quality products. Rank is committed to producing high quality and competitively priced exercise books and counter books for the entire SADC and COMESA region and is currently looking for trusted and reliable partners in these markets.